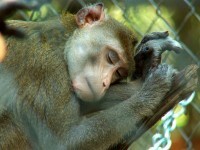 Twenty five Java Macaques arrive at Primarily Primates after their release from a New Jersey toxicology lab. 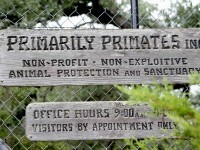 It’s up to the sanctuary to give these animals a new life free from restraining collars and isolation. 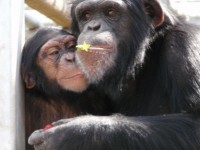 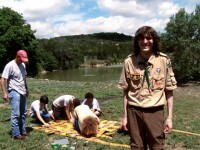 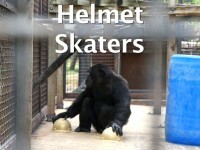 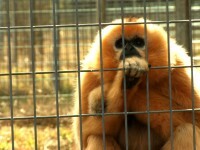 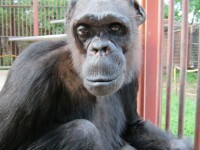 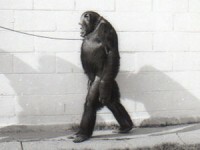 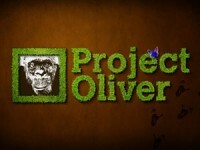 Today, Oliver lives at Primarily Primates, an animals sanctuary near San Antonio, Texas. 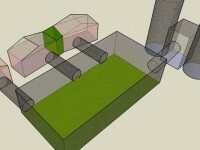 new grass bottomed living areas.